In my never-ending quest to attain and maintain healthy, glowing, clear skin until the end, I’ve recently turned to the touted olive oil, extra virgin and organic. My mantra, whenever applying sunscreen, or explaining why I haven’t gotten tan yet this summer, is that I do not want wrinkles. Ever. Now, I've added olive oil to the regimen. Hear me out: Dr. Alejandro Junger first turned me on to the health properties of olive oil during my time with the Clean Program, a long-term cleanse to get the body and immune system in tip-top shape. I drank about a half ounce of olive oil every evening before bed. At first the idea really grossed me out, but then I got used to it, and then I started looking forward to it, like a little nightcap. (Sick, I know, but when you’re cleansing, you’ll take what you can get). Recently I moved to use it topically, buoyed by claims from a perpetually glowing Barcelona native I know, and the ever-beautiful designer Norma Kamali’s (she of the perfectly retro-now swimsuit) own olive oil collection (yes, it’s real). 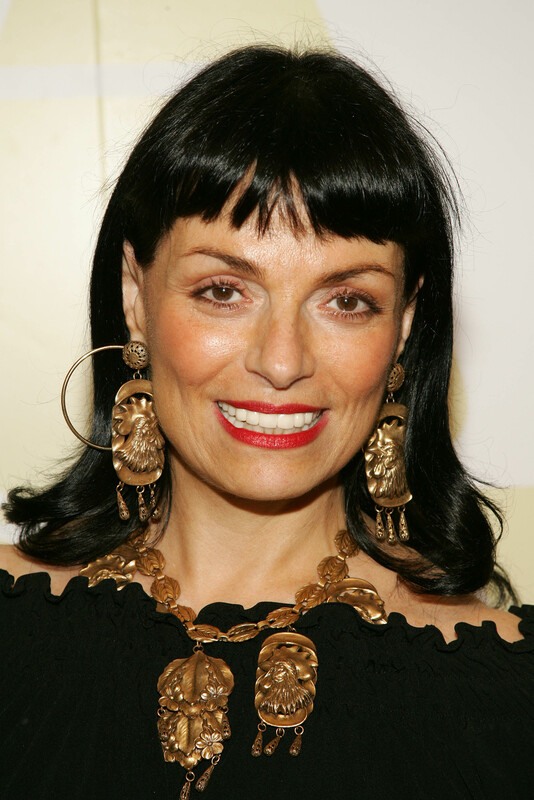 Norma Kamali is 68, guys. I’ll do whatever she is doing if I can look like that when I’m 68. I just want you to look at the above photo and then tell yourself again, that woman is 68 years old. Don’t you want to bathe in olive oil now, too? 1. As a makeup remover. Just tilt the bottle and let a few drops fall on a cotton pad before wiping the mascara away. Just don’t open your eye until you have a chance to splash off the excess if you have hopes of seeing clearly for the rest of the evening. 2. As a super-hydrator. This time avoiding the eye area, pat the olive oil onto your skin, letting it really soak in. If you’re on the dry side, and have a spare pillowcase around, sleeping with the lightest layer will help protect your skin from the harsh, dry, air conditioned environment of your bedroom. 3. Mixed in with some pink Himalayan sea salt. This is the ultimate body exfoliator/moisturizer in one. Just be sure to do this in the shower, and rinse it all off carefully. After any of those variations, tell me you don't have the soft, glowing skin of your dreams. Like any beauty regimen, it just takes time to prove, though for now, I'll take Kamali's incredible results. I'll get back to you when I'm 68 (and looking youthful), too.